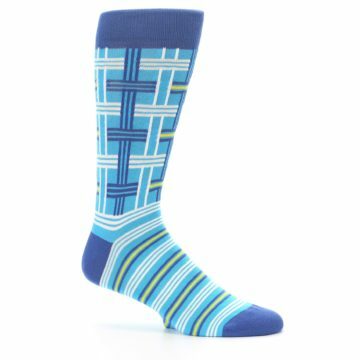 Never have the blues with these awesome socks! 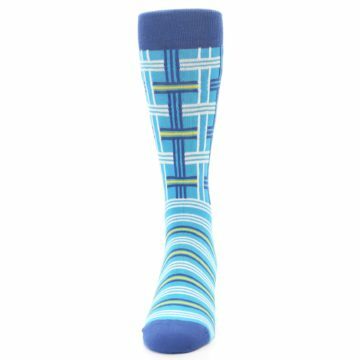 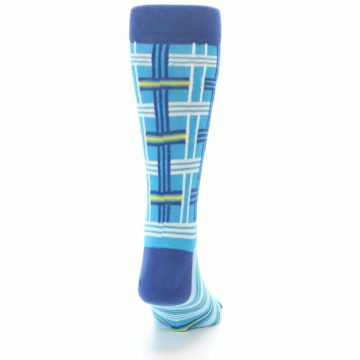 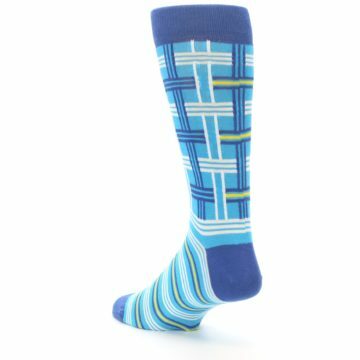 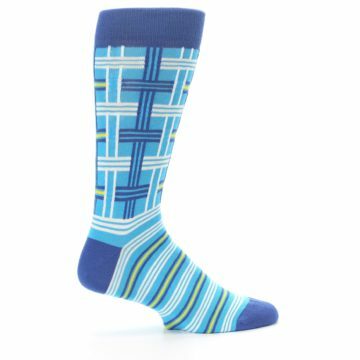 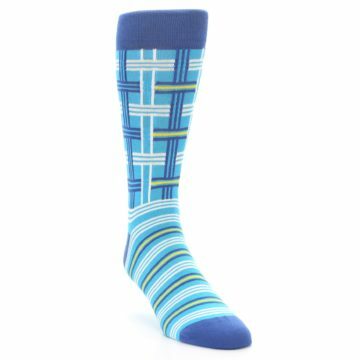 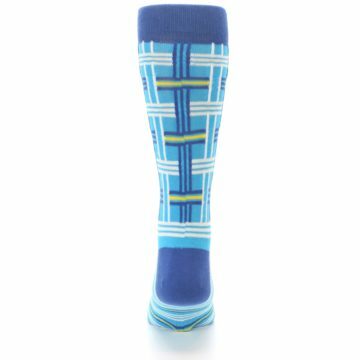 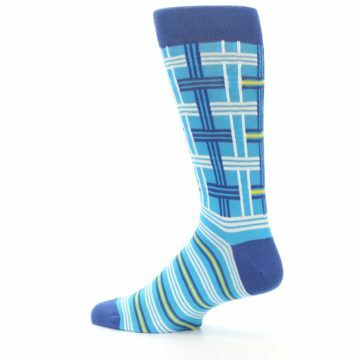 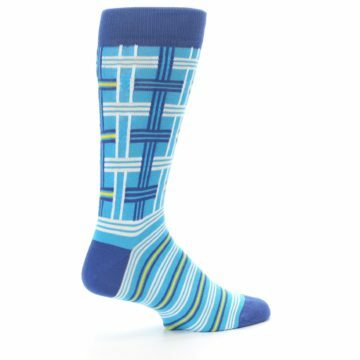 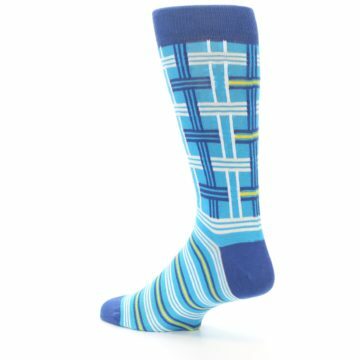 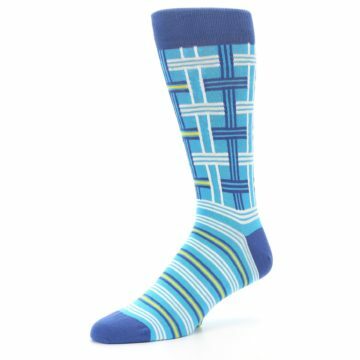 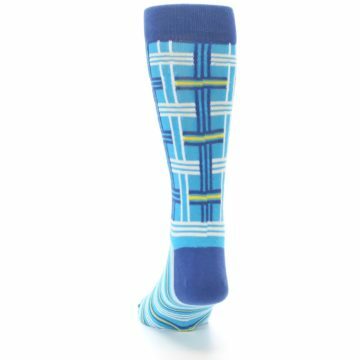 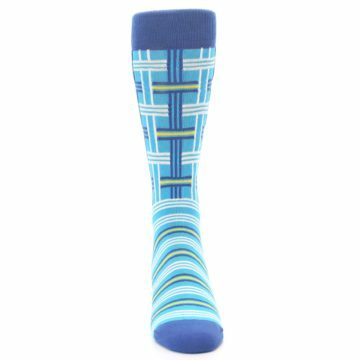 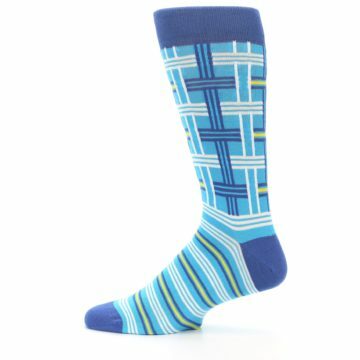 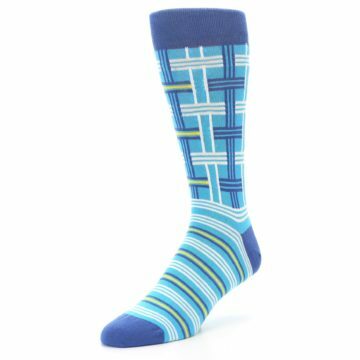 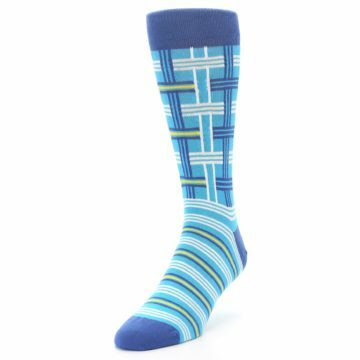 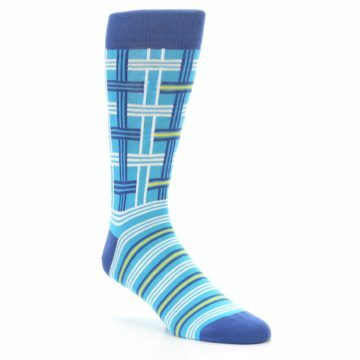 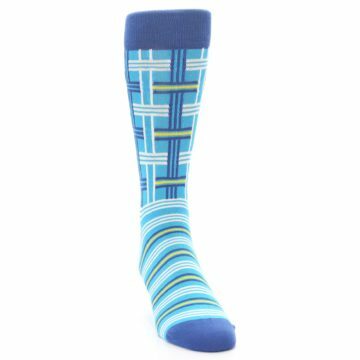 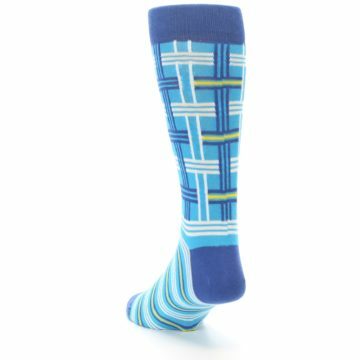 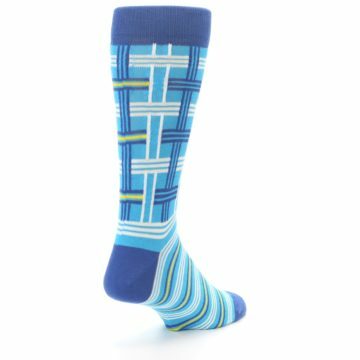 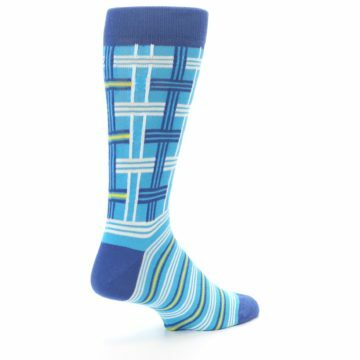 Check out our unique blues and white plaid men's dress socks. 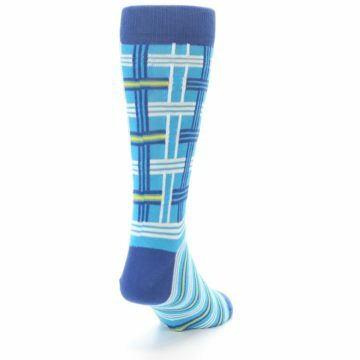 Made with 85% combed cotton and everyday thickness for maximum comfort. 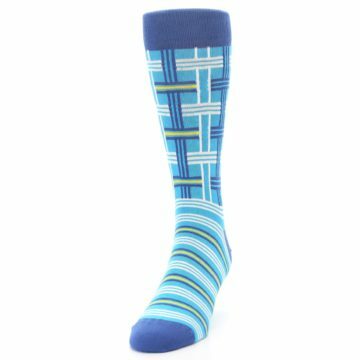 Be happy with fun, trendy socks bursting with bold colors to express your unique style!